Simply beautiful, Errandi Wallpaper resembles a handsome woven silk and cotton blend fabric. Design a space of serenity and connect with nature's landscape in Candice Olson's Terrain, a collection of designer high performance wallpapers from York Wallcoverings. Dimensions (Double Roll): 27in. x 27ft. = 60.75sqft. * Why quantities in two (2, 4, 6, etc)? 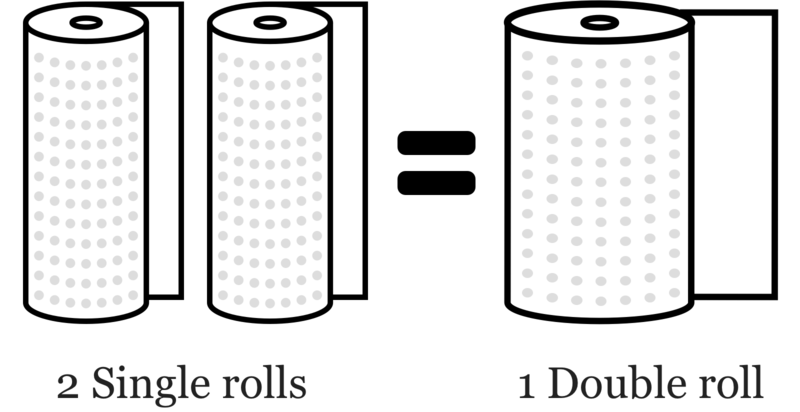 Per the manufacturer, wallpaper is priced as a single roll and packaged and shipped only in double rolls. See further explanation below.